This Frizzle is off in search of his lost friends, the Little Frizzles. 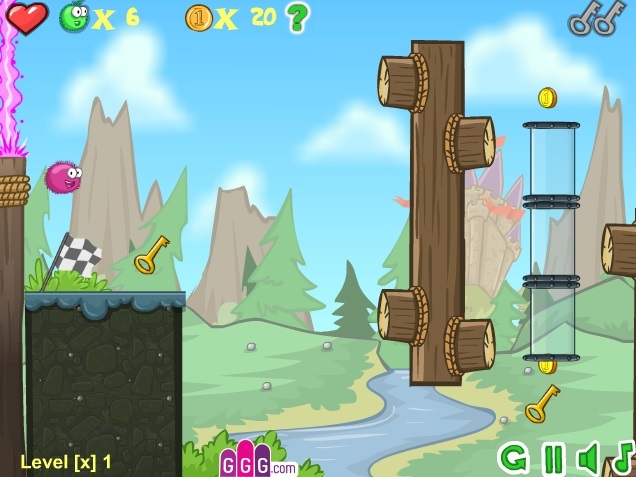 Help him rescue them and collect the keys he needs to complete each level in this cute action game. Watch out though there will be lots of icky mushrooms and scary crows along the way.